Enumerate the Principles of planning. Differentiate the stages of planning. Identify the criteria of an effective business plan. List the different components of a business plan. 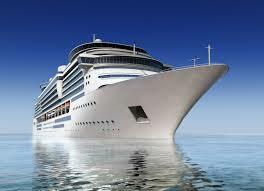 Describe the characteristics of a sound business plan. HE DOESN’T WANT to be called “the man.” Although as far as his company is concerned, in various senses, he definitely is. 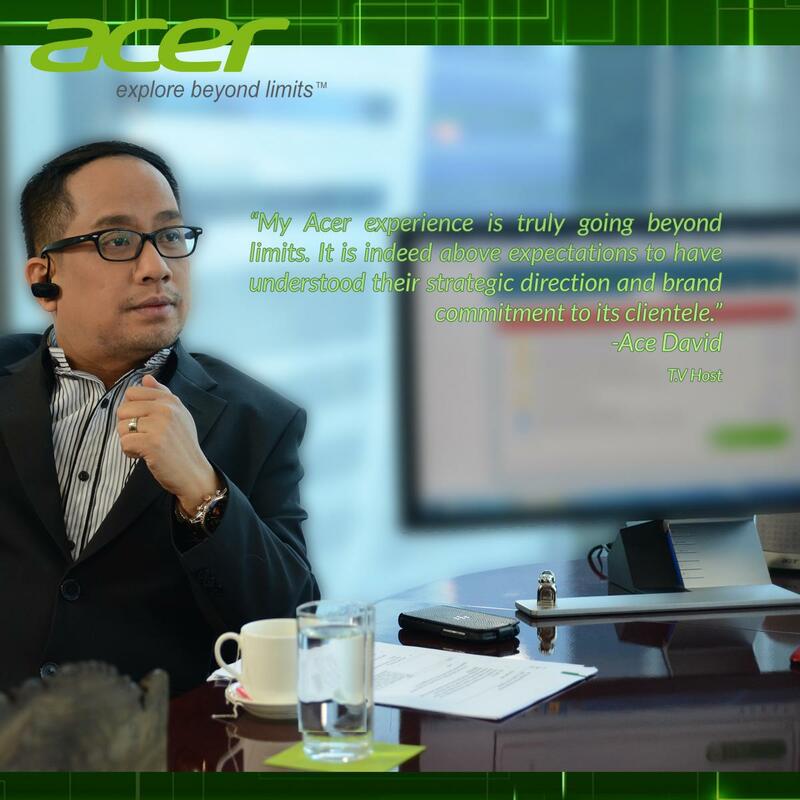 Mr. Manuel Wong, the General Manager of Acer Philippines, once graced with his presence Mr. Ace David’s AM radio program “You’re the Man!.” For these two “aces” or first-rate individuals in their respective turfs, the dialogue which transpired on September “the first” of 2012 was nothing less than historical, if not necessarily providential. The interview sparked off a sequence of fruitful “collaborations” between the institutions the two gentlemen respectively represent. The electrical equipment aboard ship is inspected and tested during the complete engine survey which occurs every four years. The electrical survey guidance in this report is based on the periodical survey regulations of Lloyd’s Register of Shipping, London. Other classification societies have their own rules which although similar to Lloyd’s,shouldbe consulted prior to an electrical survey. The field of Electronics is a branch of Physics that deals with flow of electrons in electronics devices around the electrical circuit. 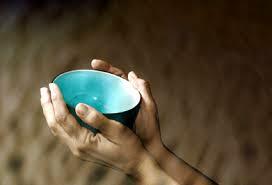 Hunger and malnutrition are two serious problems that students in many poor countries are facing. These are considered reasons some students fail to continue schooling and are thus the cause of high drop-out rate in different schools. Every individual should stay fit and healthy in order to perform well in daily activities. The fight for hunger and malnutrition should start at home.